With the holidays coming up, you have a lot on your mind. Whether it is the big Thanksgiving meal, or the Christmas list that you have written down all year for the grandkids, the last thing on your mind is going to be your car keys. Maybe, you misplaced a key and need a new key made on the spot. Call JJ’s Premier Services this season to get a new car key made in a hurry. JJ’s Premier Services LLC in Cincinnati, Ohio provides residential locksmith, commercial locksmith, and car locksmith services to the Cincinnati area. Some bigger companies in the area charge hundreds more for the same services. We can cut and program new car keys, install ignitions, fix locks or replace locks, and respond immediately for emergency lockouts. Is your property or business in need of rekeying or new locks? 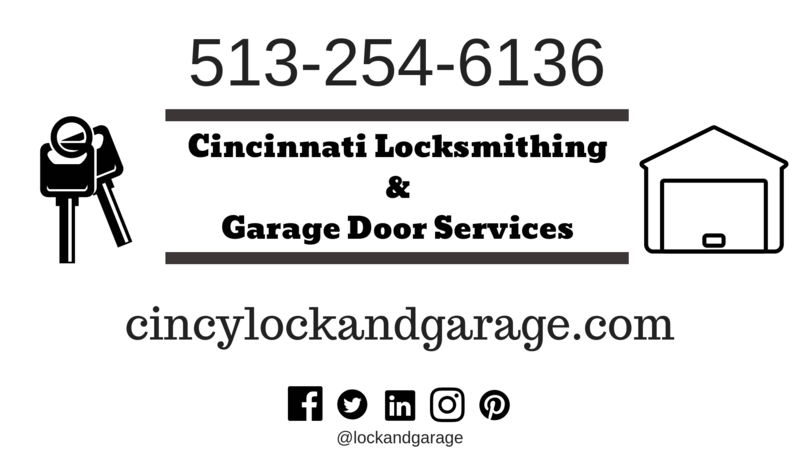 Call the certified professional locksmiths at Cincinnati Locksmithing and Garage Door Repair (AKA JJ’s Premier Services). We provide guaranteed work and will give you a free estimate for your lock installation. So, before you get wrapped up in the celebration of the holidays, give us a call to provide you the certified service that you need to secure your home, business or vehicle. Locksmiths don’t need to cost an arm and a leg. See our high rated Google reviews to see what our satisfied customers had to say. If you have any questions or concerns, feel free to contact us anytime by phone 513-254-6136 or by messaging us on any of our social media pages. We will do our best to respond to your messages 24/7. If you are in need of immediate assistance, it is best to call our number first. Previous When it counts: JJ’s Premier Services LLC helps people in tough situations.